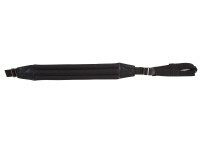 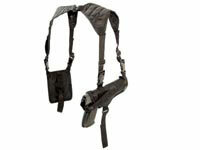 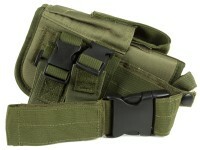 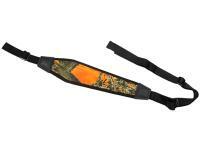 UTG Deluxe Multi-Functional tactical rifle sling. 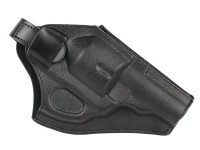 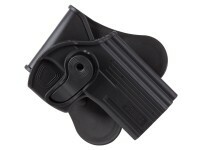 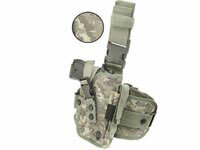 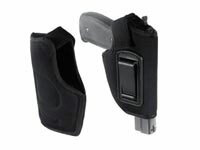 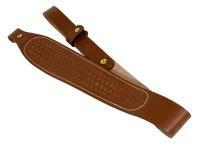 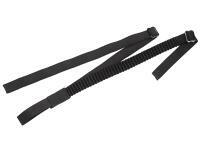 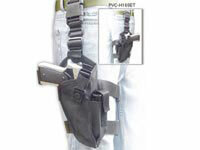 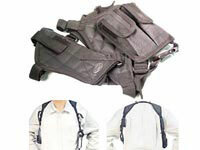 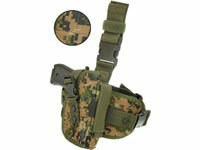 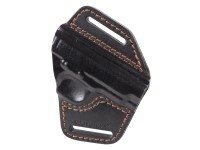 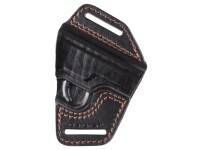 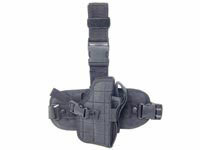 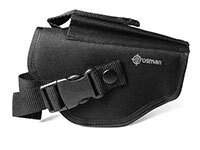 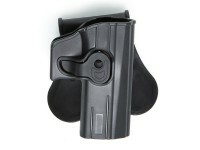 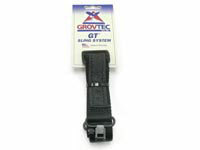 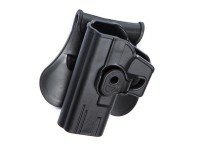 Holsters, belts & slings. 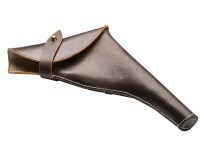 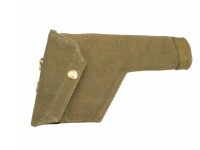 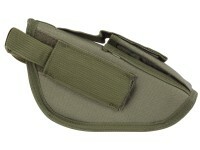 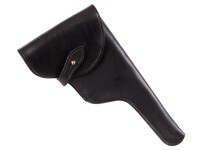 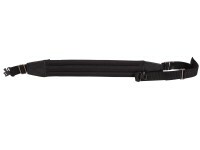 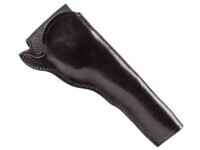 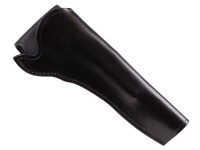 Things I liked: The item was a very good looking sling, however it did not fit my rifle and had to be sent back. 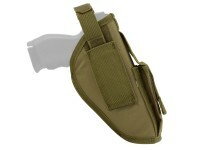 Had it fit I would have been happy to have kept it. 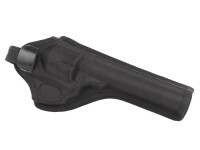 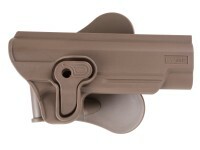 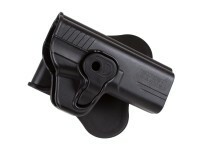 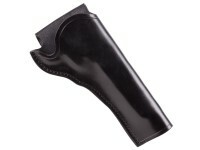 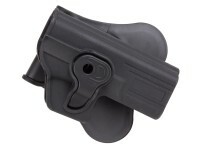 Things I liked: price and comes with all the stuff needed to attach this slig to your rifle. 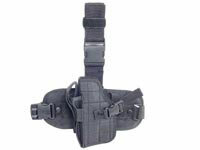 What others should know: I have a sling on my ruger targis .22 cal and it has a double belt to make adjustments. 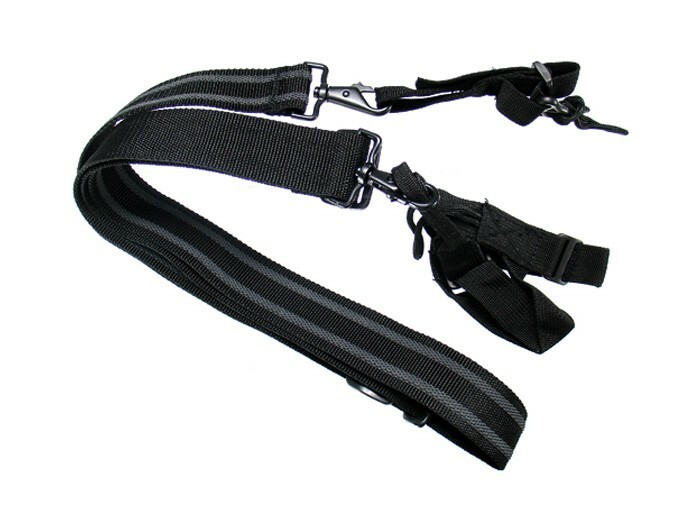 This one has a triple belt way to make those adjustments and makes the sling kinda bulky to use with 3 belts flingin around every time you pick it up.picture is a bit deceiving in that way. 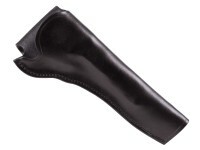 Things I liked: Value and adaptibitly. 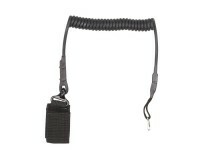 Things I would have changed: Not sure, dont have too many of these, worked well for what I needed. 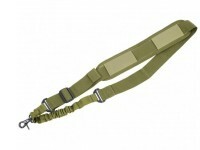 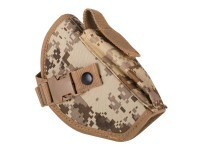 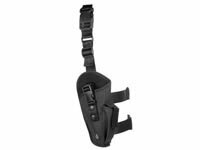 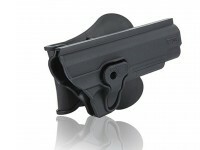 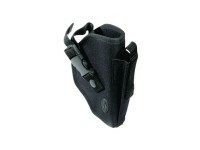 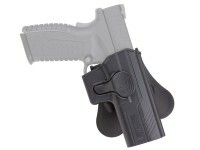 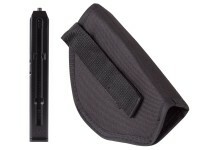 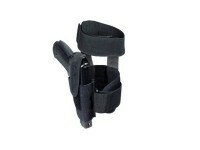 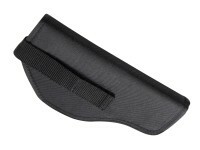 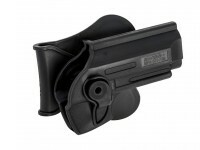 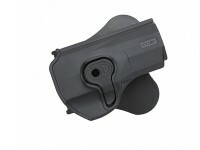 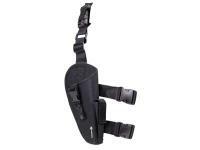 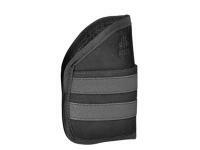 will this sling work with an Sig Sauer MPX?